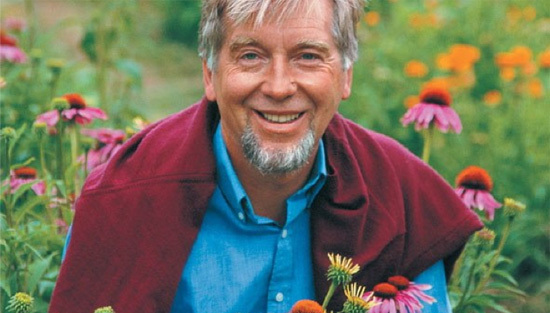 Dr. Jurgen Klein is a biochemist, chemist, alchemist, naturopath, psychologist, Herbalist, Aroma Therapist, Nutrition and Skin Care Expert, inventor, author and spiritualist. He was the founder of Jurlique, a bio-dynamic/organic beauty product known as the “purest health care products on Earth.” He later invented the amazing JK7-SPA Sensator™ a remarkable and well-engineered spa/wellness and anti-stress feature that allows people to experience clarified, balanced and harmonized senses and deepest relaxation for body, mind and psyche, a true Now Experience. 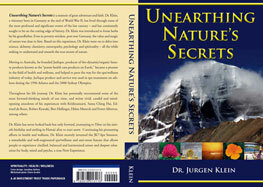 Unearthing Nature’s Secrets, is a memoir of great adventure and faith; from his first introduction to forest herbs by his grandfather to becoming a pioneer in the field of health and wellness. 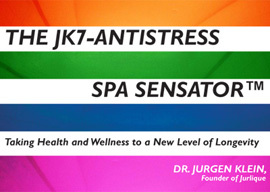 The JK7-Antistress SPA Sensator™, is about his now patented JK7 SPA Sensator™ invention, prototypes can be found in Dr. Jurgen and Karin Klein’s retreats in Hawaii and Lugano/Switzerland. What Dr Klein does is concerning all of us. Dr Klein is one of these human beings who possess an extremely fine tuned sense for what is to come. When you know his biography, you will find that he has proven to be at the cutting edge of times on and on again. He has been sensing trends long before they became trends, mainstream, or were hidden. He begs to differ and will not join any bandwagon only to appear as trendy. His visions have proven to become realities, and this is ongoing. Dr Klein feels the responsibility that comes with deeper insight and so he acts upon the great and small pressing topics of our times. Dr Klein's message has an urgency. He is transforming notion into action and he moves others. He senses, sees and makes visible the immense dangers and great chances of our time.These are affecting all of us more than we like. He is addressing actual and hidden themes on a regular base. On this page you will read the essence - click and follow the link to get to the full article and previous archives .